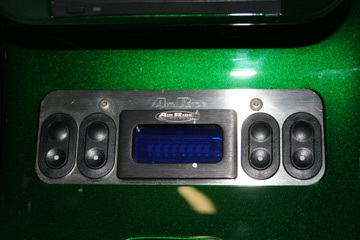 A panel on the center console provides control of the Air Ride system. 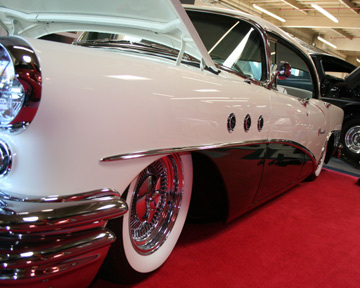 We can individually adjust the vehicle stance at all four corners of the Buick. Sure - we could ride it low if we wanted to.